Red Magic is now streaming! Red Magic, Damn the Witch Siren's most recent full length album is now streaming on Listen Columbus! Go have a listen to this album, and Superdelicious on Listen Columbus! We will keep you up to date on upcoming shows and events! Read more about Red Magic is now streaming! The Columbus Underground wrote an article about us! "Marketed as Ohio’s first digital library collection, the Upper Arlington Public Library’s Listen Columbus project brings a digital collection of local music to library goers, free of charge. After putting together a physical collection of local music for the library, Listen Columbus coordinators Katy Hite and Alexa Elgabri said they recognized the need for a place the public could access digital music since a large number of artists exclusively release music online. OLDE FRNDS are streaming on Listen Columbus! We are happy to add more jazz to Listen Columbus! Check out OLDE FRNDS album "The Future is Unnecessary" and stay tuned for upcoming events! Read more about OLDE FRNDS are streaming on Listen Columbus! 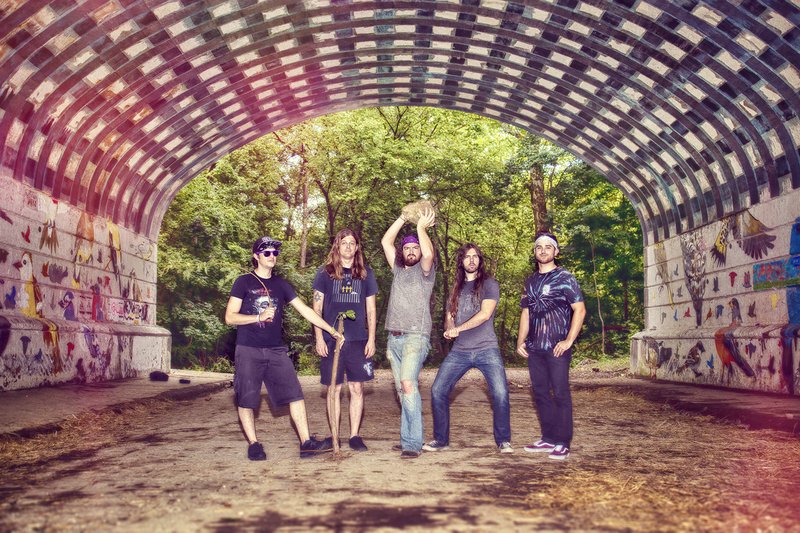 Pale Grey Lore's debut self titled album Pale Grey Lore, is now streaming on Listen Columbus! Check out their new album, and stay tuned for upcoming shows! Weird Brother's debut album True Love is a Dog, is now streaming on Listen Columbus! Check out their new album, and stay tuned for upcoming shows! Jovan Karcic is now on Listen Columbus! 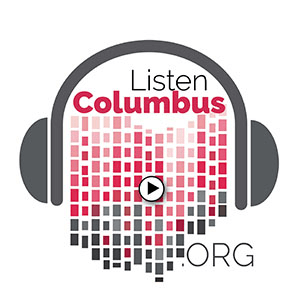 We now have 2015, by Jovan Karcic on Listen Columbus! Read more about Jovan Karcic is now on Listen Columbus! New Music on Listen Columbus! Brett Burleson & Grayhawk! We are excited to add two new artists to Listen Columbus: Brett Burleson and Grayhawk! Check out some great Jazz music with Brett's album: Songs for My Friends, and then try out some fun Metal with Grayhawk's newest release: The Sacred Seal. Stay tuned for upcoming shows from these great musicians! Read more about New Music on Listen Columbus! Brett Burleson & Grayhawk! 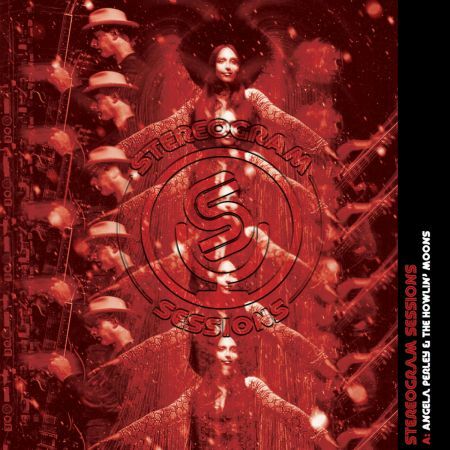 Angela Perley & The Howlin' Moons live in-studio EP: Stereogram Sessions is now streaming on Listen Columbus! Check out this great EP, and stay tuned for upcoming tour dates! New Band Alert! The Jeffs! The Jeffs are now streaming on Listen Columbus! Check out their Albums It's The Jeffs and The Day Tom Waits Died today and stay tuned for upcoming shows! Read more about New Band Alert! The Jeffs! Listen Columbus is happy to welcome Zoo Trippin' this week! The Devil Doves have a new album and it's now streaming on Listen Columbus! Go check out their latest release Also Playing, and stay tuned for upcoming shows! 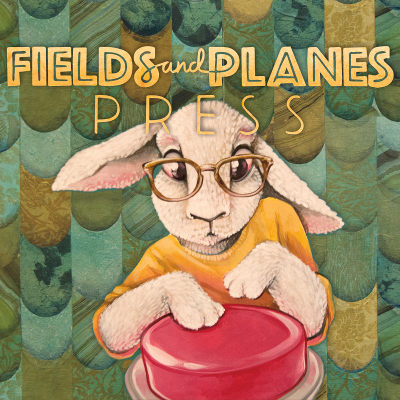 Fields & Planes has a new album and you can hear it here on Listen Columbus! Released in March of 2018, The Press EP is a departure into the pop-sphere for the band, and it's a good one! Check out Press, and stay tuned for upcoming shows! 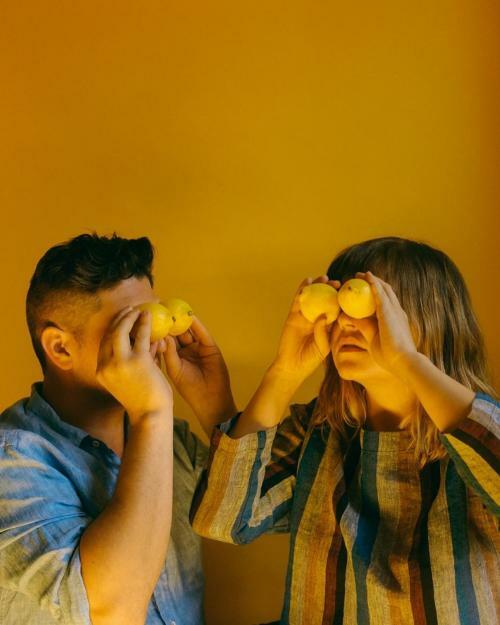 The Salty Caramels have a new album and it's now streaming on Listen Columbus! Have a listen to Baby Blue and stay tuned for upcoming shows! Join didi at Ace of Cups Bar to celebrate the release of their new album, "Like Memory Foam." The show will be on Friday, August 10. Doors at 8pm. Listen Columbus band The Devil Doves will be playing at Summer Jam West this Saturday, July 14th in Westgate Park. Get there early, The Devil Doves go on at 11:00am. Enjoy the show! Mummula & Bummers are now on Listen Columbus! We are excited to add Mummula & Bummers to Listen Columbus! More new bands to come! In Mummula Manor, when the clock strikes pyramidnight, the mighty Mummula rises from his tomb. We hail from Sandsylvania in order to spread the curse of Mummula. Through our ca-coffin-ous blend of punk, garage, surf, and cartoons we strive to show the world that it's hip to be scared. Genre: Horror, Punk, Surf Rock. Read more about Mummula & Bummers are now on Listen Columbus! This weekend (June 22-24) will see the Community Festival, or ComFest, returning to Goodale Park. ComFest is an annual gathering featuring community activists, local organizations, food from local restaurants, and of course, free live music. This year's line up features seven Listen Columbus bands! See the full schedule here and go support live music! Three Listen Columbus bands made the Columbus Underground list of top bands of 2017! 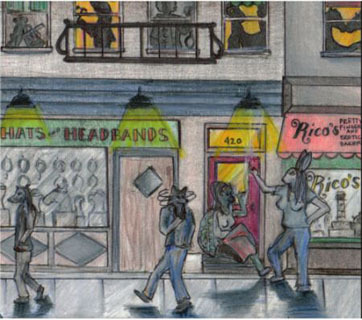 Congrats to Damn the Witch Siren, Angela Perley & The Howlin' Moons, and The Floorwalkers! Maza Blaska has a new EP titled "Visions." Be sure to check it out! Read more about Album Release! Congrats to Dave Buker & The Historians! Congrats to Dave Buker & the Historians! They'll open the Cd102.5 Holiday Show feat. 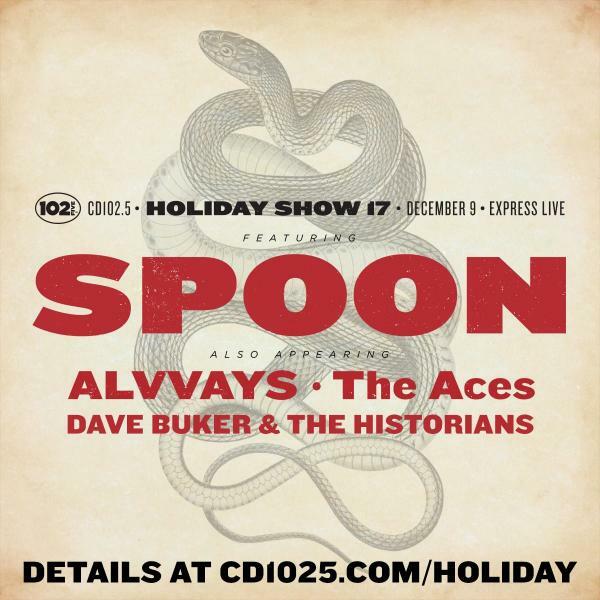 Spoon, Alvvays, The Aces on 12/9 at Express LIVE! Read more about Congrats to Dave Buker & The Historians!